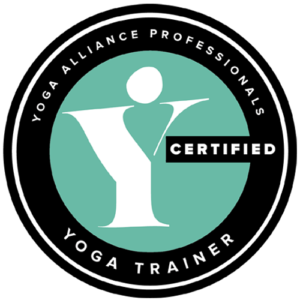 Ty Landrum is the director of the Yoga Workshop in Boulder, Colorado. 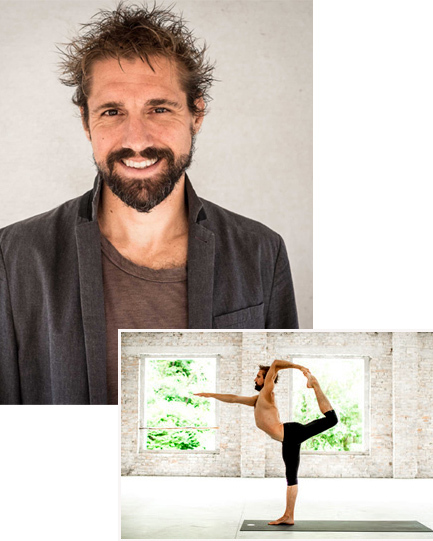 He teaches traditional Ashtanga Vinyasa Yoga in the adaptive style of his mentors, Mary Taylor and Richard Freeman. With a PhD in Philosophy, Ty has a special touch for explaining the theory of yoga with colour and creativity. 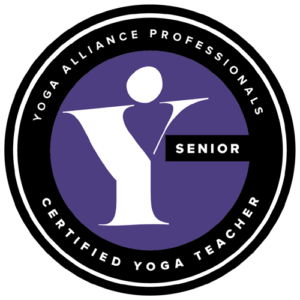 His passion as a teacher is to share the brilliance of yoga with anyone who wants to learn. Ashtanga Vinyasa is an exploration of the wonder of embodied experience. The practice is designed to open our experience of the body, and inspire our creative forces to move. All the reaching, wringing and squeezing makes the body seep with an excess of sensation. The practice is to be present with sensation, allowing it to spill over the projected confines of the body and swirl through the emptiness of our awareness. Through this process, we ennoble our minds, by making room within ourselves for consciousness to breathe. Our psychical boundaries slowly dissolve, and our sense of ourselves expands toward the outer edges of reality. In this workshop, we explore the simple but profound techniques that bring the Ashtanga practice alive—tracing internal currents of breath, balancing subtle patterns of sensation, and moving our bodies from the inside. Appropriate for beginners and experienced practitioners alike, this workshop will interlace traditional asana practice with somatic exploration, subtle alignment, pranayama and philosophy. You will sweat, soften, revel, release, and fall in love all over again with the beauty and brilliance of this unique contemplative form. Individual modules cost €60, except for Sunday afternoon, when both modules together (Mula Bandha and Philosophy) cost €60. See descriptions below to book. The backbone of the entire Ashtanga system, Surya Namaskar is an offering of breath and movement to the Sun. In the context of yoga, the Sun is not only the celestial body that gives us warmth and daylight, but the solar centre of the subtle body, where our vital forces converge. In Surya Namaskar, we are propitiating to these forces, inviting them to move into the central axis of the body, to burn away our delusions and give us insight. In this session, we explore the internal mechanics of Surya Namaskar, learning to practice with greater presence, precision and fluidity. Open to practitioners of all levels. The practice of backbending is about making ourselves vulnerable, while finding the internal support to handle that vulnerability with elegance and grace. In this session, we learn the techniques of internal alignment that make backbending an exhilarating and sensual experience, rife with opportunity for deep psychical release. We learn to work intelligently with the diaphragm, the psoas, the pelvic girdle and the obliques to create a long and supple spine that can reach confidently into these difficult forms. This session will involve a full practice. Open to all practitioners of all levels. The natural counterpoint to backbending is what we might call “the coiling pattern.” This pattern emerges all over the Ashtanga practice, and provides an extraordinary ground of psychophysical support, by awakening the dissolving forces of the descending breath that remove excess from the body and mind. In this session, we explore the coiling pattern as an integral component of lifting, twisting, folding, and potentially folding the legs behind the head. This session will involve a full practice. Open to all practitioners of all levels. Experience the exhilaration of practising the Full Primary Series in concert with other practitioners to the traditional Sanskrit count. This way of practising allows us to move together, breathe together, and focus together, as one living organism. Alignment instruction will be concise and minimal in this session, as the focus will be to sustain the natural rhythm and flow of the breath. Some familiarity with the Primary Series is highly recommended. Some say that mula bandha is the toning of the pelvic floor. Others say that mula bandha is the experience of non-duality. Still others say that mula bandha is the awakening of the feminine sublime. What do these apparently disparate things have in common? This workshop aims to clarify. Observing the subtle breath within our bodies, we discover a thread of sensation that reaches from the pelvic floor to the soft palette, a thread that connects us to the primitive source of our vitality. By awakening our wonder for where that thread leads, we invite some of the finer experiences of mula bandha to arise. This session involves light asana, pranayama and subtle visualization practices. All practitioners are welcome. In classical Tantric philosophy, the feminine is the natural principle of creation. She is abundant, excessive, unpredictable, and threatens to overwhelm us when she overflows. The secret of yoga practice is to make space within consciousness for the spontaneous movement of that principle, and to adore its immediate unfolding, even as it overwhelms the ego with its sublime excess. In this session, we explore the nature of the feminine, and the possibility of relating to the feminine intimately, through a colourful retelling of the Myth of Sati, “she who is.” This session will be pure philosophy, involving no formal asana or pranayama practice. Open to all. 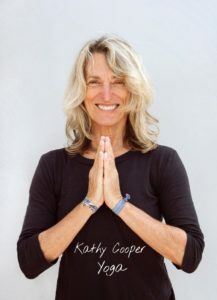 We’re delighted to welcome Kathy Cooper back for what will be her 4th visit to Greystones Yoga Studio. Kathy is an Ashtanga Yoga teacher of the first generation and has been practising consistently for 40 years. David Williams and Nancy Gilgoff were her first teachers. Kathy is one of the very few people to have completed all of the advanced series. She studied with Pattabhi Jois many times over the years in the US and in Mysore, India. Having lived with Ashtanga for all of her adult life, Kathy has a deep understanding of the benefits of the practice. She is renowned for her warm, encouraging and open approach to teaching, working with students as individuals, whatever their life stage and body type. A Full refund, less a 10% administration fee, will be offered for cancellations up to 6 weeks before the workshop or course start date. A refund of 50% will be offered for cancellations between 6 (42 days) and 4 weeks (28 days) before the workshop. No refunds are possible for any reason if cancellation is less than 4 weeks (28 days) before the workshop. However, in the event that you cancel your place, you can transfer your workshop or course fee to another participant if you send us full details of the transfer (name, address and email of the alternative participant). In certain circumstances, you may also transfer your fee towards the cost of another workshop. If Greystones Yoga Studio is obliged to cancel a workshop or course for any reason, you will be offered a full refund or the option of being transferred to an alternative event.